See and Buy Opticron MM3 60 GA Travelscope at our Hertfordshire UK showroom, or buy online with Free UK Delivery. The MM3 60 GA series is the latest evolution of the popular travelscope concept pioneered by Opticron with the original Mighty Midget. Combining all the things that have made Opticron travelscopes the #1 choice for so many wildlife observers over the years, the MM3 60 GA are designed and engineered to deliver the company’s maxim of “smaller, lighter, brighter, sharper” to a new generation of spottingscope users. Constructed from polycarbonate and lightweight alloys, the super-compact optical system creates a body, without eyepiece, only 252mm long and weighing just 718g. Fitted with either the HR3 13-39x, HDF T 12-36x or SDLv2 12-36x, the MM3 60 GA can be used without a support for crystal clear flat field observation at magnifications below 20x. Unlike a pair of binoculars, it continues to deliver stunning clarity and definition up to 45x when supported on a clamp, monopod or tripod. Compatibility with the full range of HDF and SDL eyepieces means existing fieldscope owners can use their eyepieces with a new MM3 body. Fully rain and dust proof and protected against knocks and bumps with full-body rubber covering, the MM3 GA is available in straight-through and 45° angled bodies to suit different uses. 5-group, 8-element ‘super’ zoom, the SDLv2 offers superior cross-field definition with exceptional viewing comfort. Waterproof and fitted with a rotating eyecup. Supplied in soft padded case. 10 year guarantee. High definition eyepieces with long eye relief. 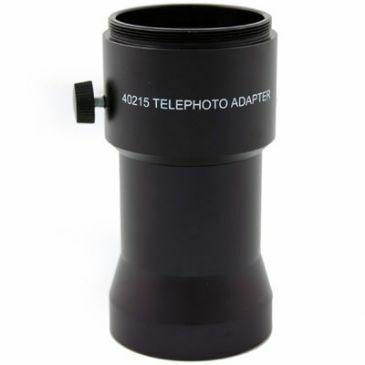 Fixed magnification models are wide angle (except 40861). Models marked (*) feature alloy twist type retractable eyecup. 10 year guarantee. Designed for the value conscious user wanting long eye relief. 41145 HR3 zoom features twist type eyecup. 5 year guarantee.